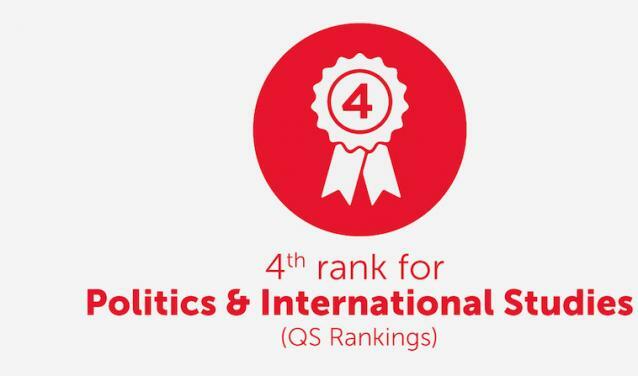 Sciences Po improves once again its global position in "Politics and International Studies", moving up, after three successive years in 4th place, to 3rd position globally in the 2019 QS World University Rankings by subject, released on 27 February, 2019. Just behind Harvard University and the University of Oxford, Sciences Po is the first university of continental Europe and this discipline. 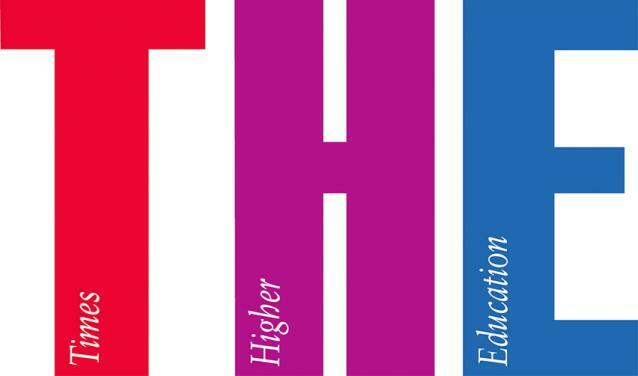 The Times Higher Education World Rankings released its International Student Table 2018, a ranking of the top 200 universities in the world in terms of percentage of international students. 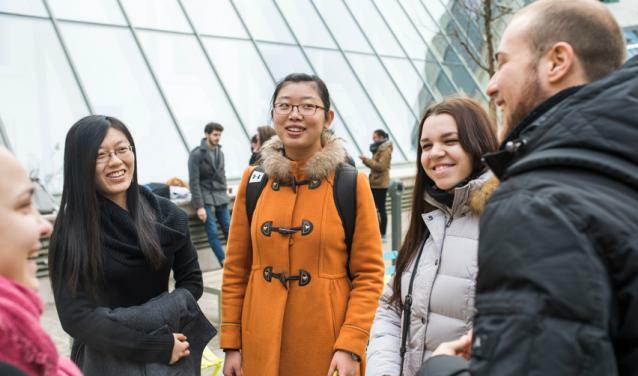 Sciences Po comes in at 17th in the world and 1st in France in this ranking, with 44.9% international students of over 150 nationalities in the student body. 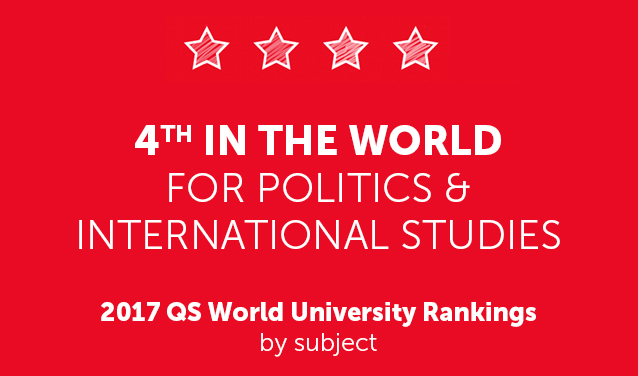 For the third year in a row, Sciences Po is 4th in the world in the “Politics and International Studies” subject category of the 2018 QS World University Rankings, just behind Harvard, Oxford, and Princeton. The 2018 Times Higher Education World University Rankings by subject places Sciences Po in 50th position worldwide for social sciences. Sciences Po ranks first among French universities in the subject. This result attests to Sciences Po’s excellence in teaching and research in sociology, geography, political & international studies, and communication & media studies. U Multirank* has just released its university rankings for 2017. Sciences Po maintains excellent scores for international orientation and research. The QS World University Rankings by subject 2017 have just been released. This year, Sciences Po remains in fourth place worldwide for Politics & International Studies, alongside Harvard University, Oxford University and the London School of Economics, and is again the highest ranked in the subject in Continental Europe. 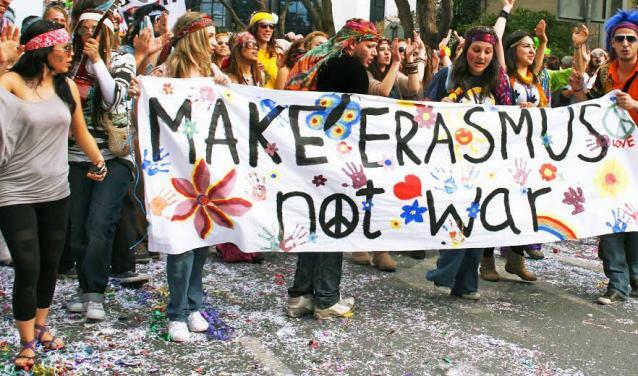 In 2017, the Erasmus programme celebrates its 30th anniversary. 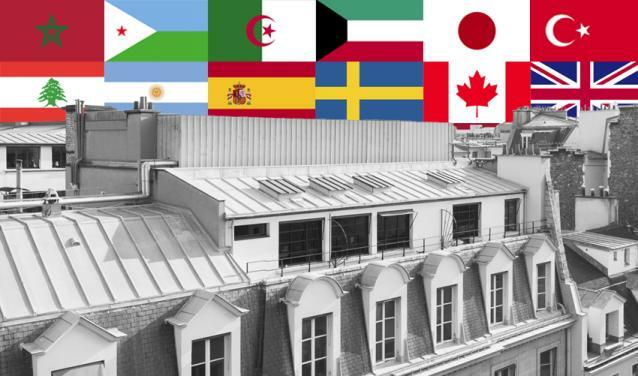 Each year, more than 600 Erasmus students representing more than 50 nationalities choose one of Sciences Po’s seven campuses in France for their study abroad, making Sciences Po the second most popular French university for Erasmus students, just after the University of Strasbourg*. 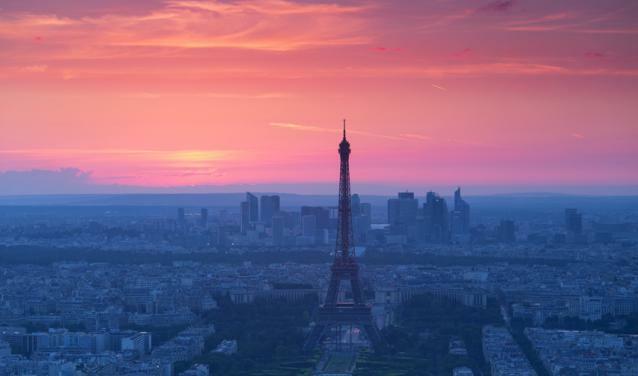 Why do so many Erasmus students choose Sciences Po? 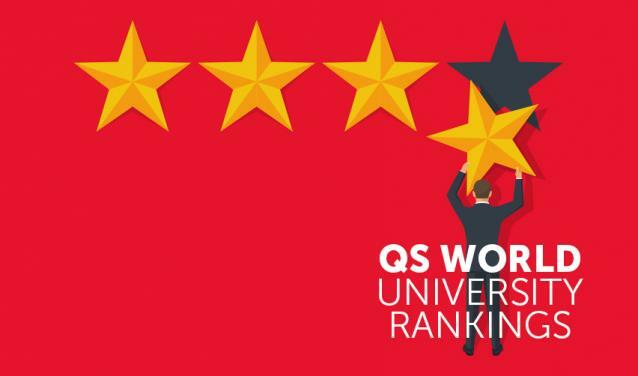 The 2016 QS World University Rankings by subject have just been released! Once again, Sciences Po’s academic excellence has been recognised. U Multirank has just released its university rankings for 2016. 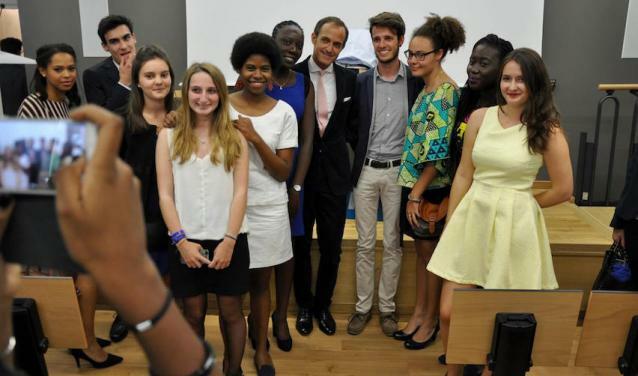 Sciences Po has obtained excellent scores for its international orientation and research.